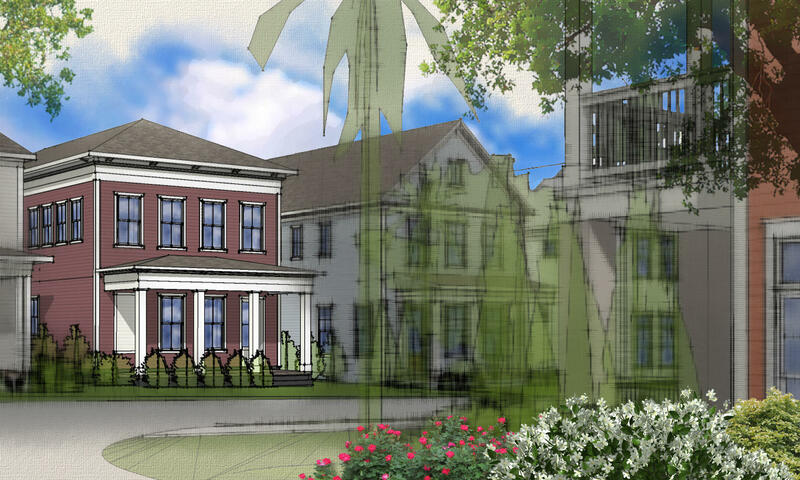 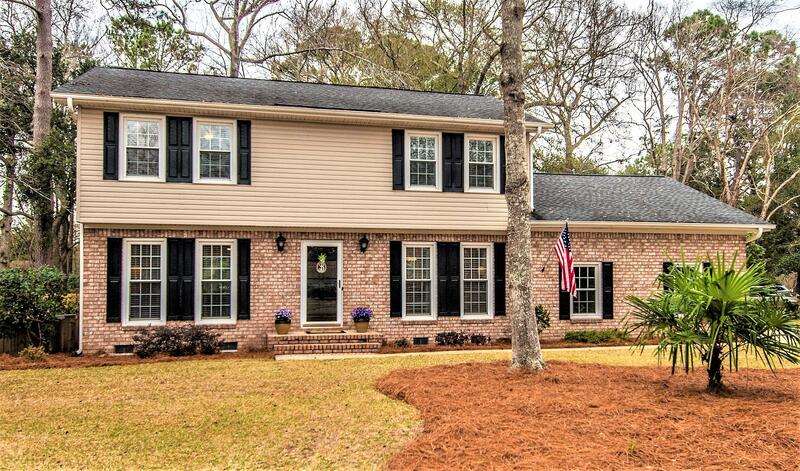 Snee Farm properties enjoy a mature neighborhood located off of Highway 17 North. 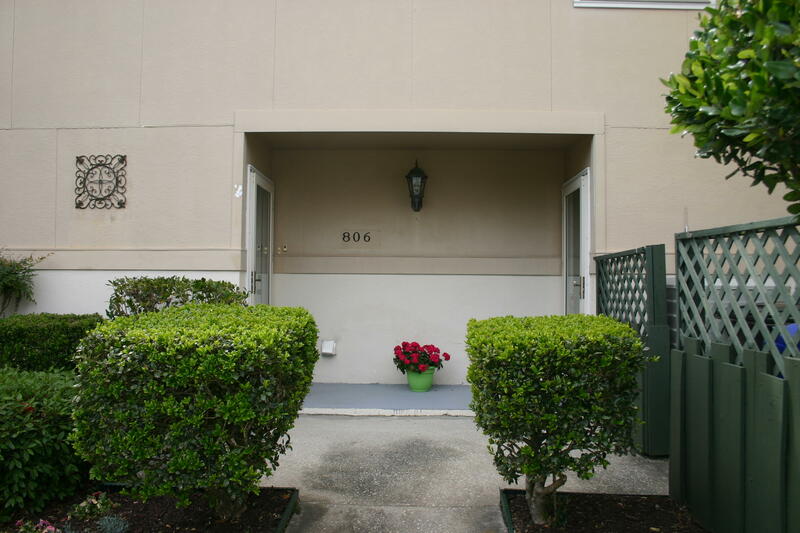 It can also be accessed via the back entrance off of Whipple Road or even off of Longpoint Road. 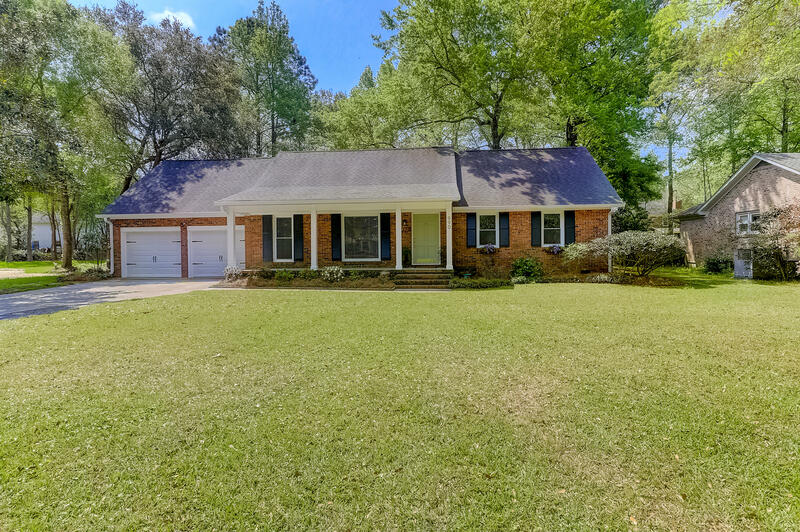 Located in the 29464 zip code, it offers both one and two story ranch and traditional homes for sale and were built in the early to mid 1970's, the 1980's and even into the 1990's. 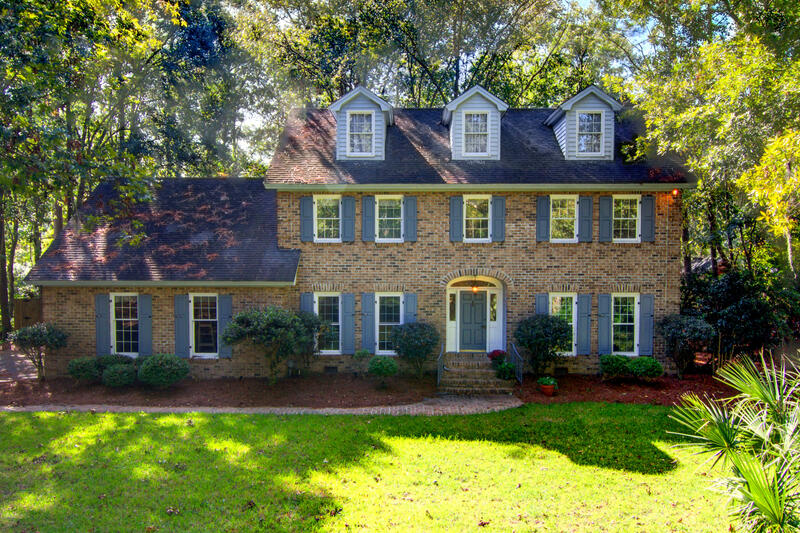 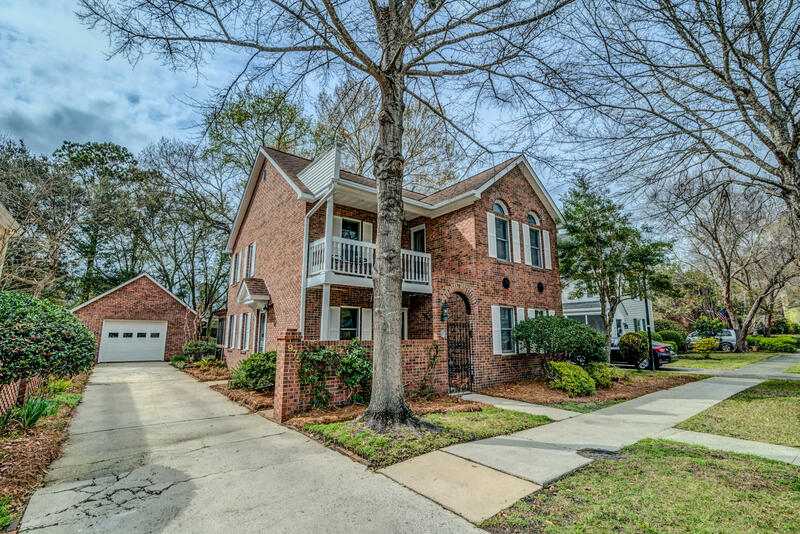 Snee Farm is a mature neighborhood and is located close to area shopping, restaurants and schools. 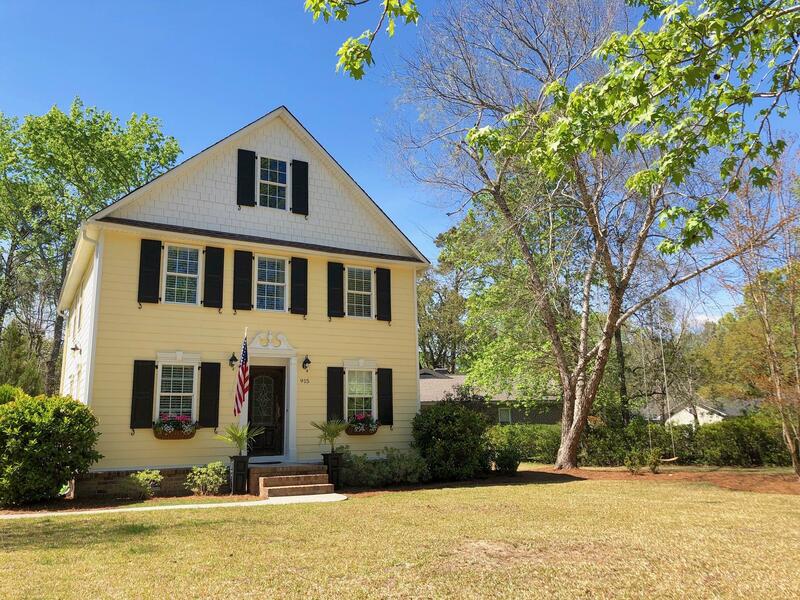 In addition to being minutes away from the new Whole Foods grocery store, the outdoor upscale mall known as Town Center and Trader Joes Grocery store, Snee Farm is very desirable because it offers an active tennis community, swimming pool, clubhouse and one of only a few golf course communities in Mt Pleasant. 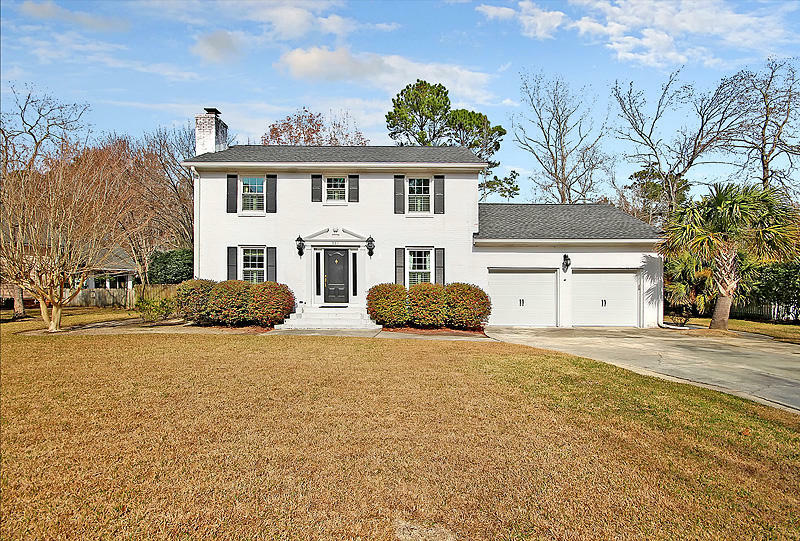 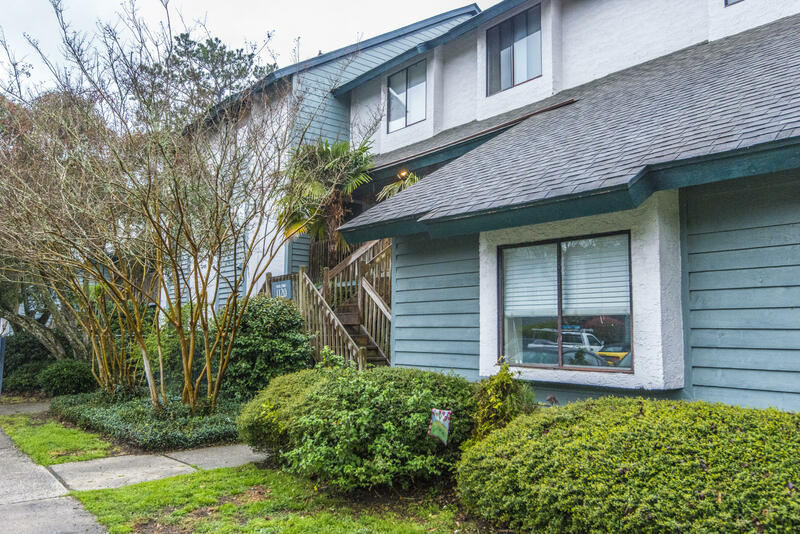 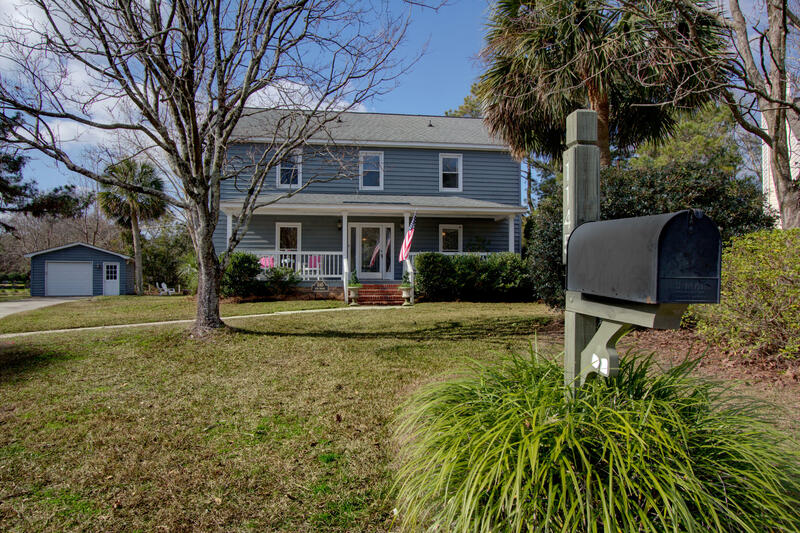 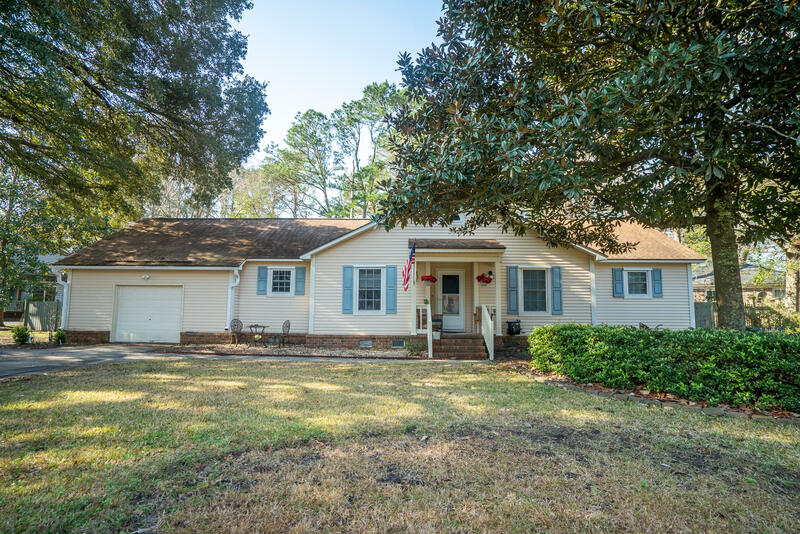 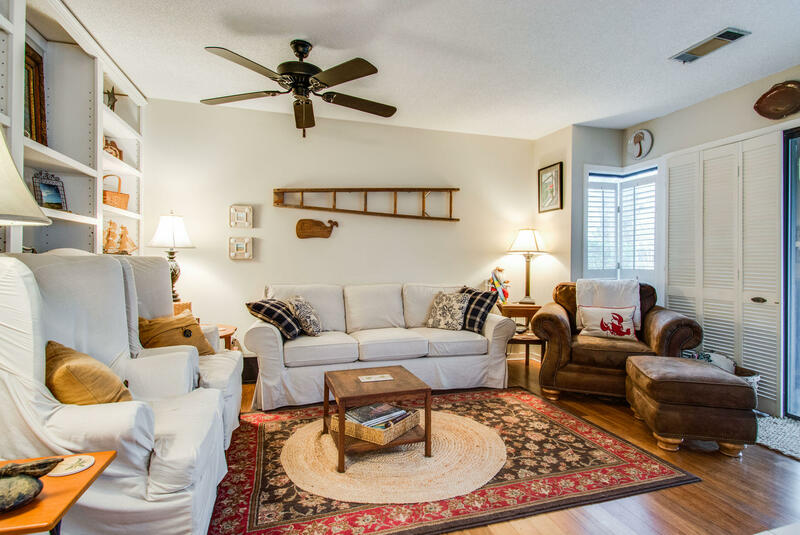 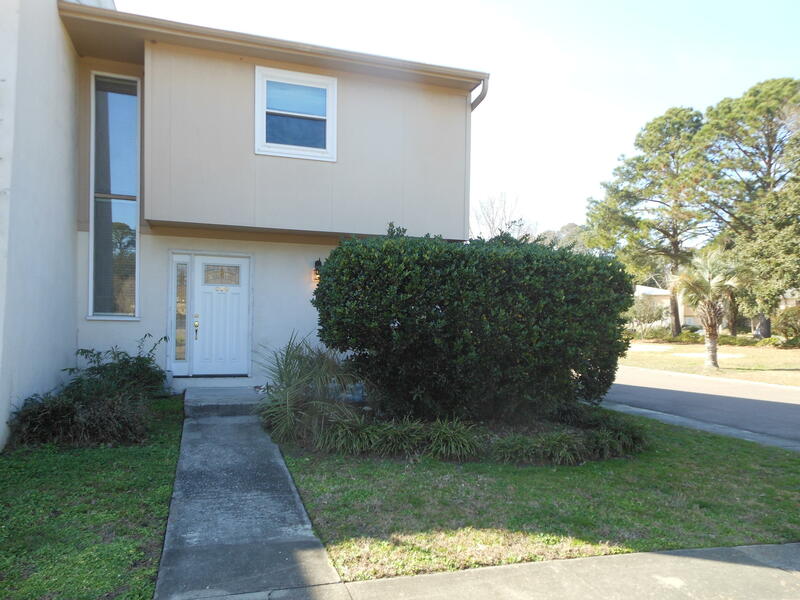 It offers a family friendly atmosphere, mature yards and close convenience to the Boeing Charleston facility at the Charleston International Airport via I-526 and I-26. 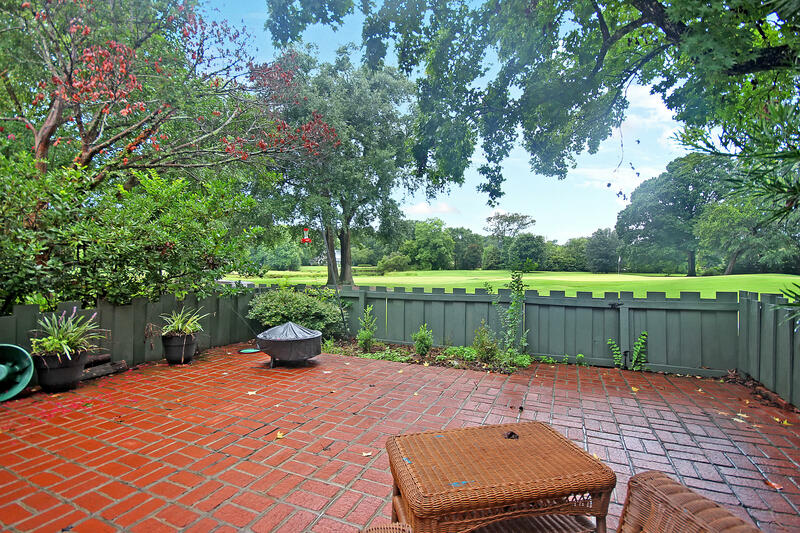 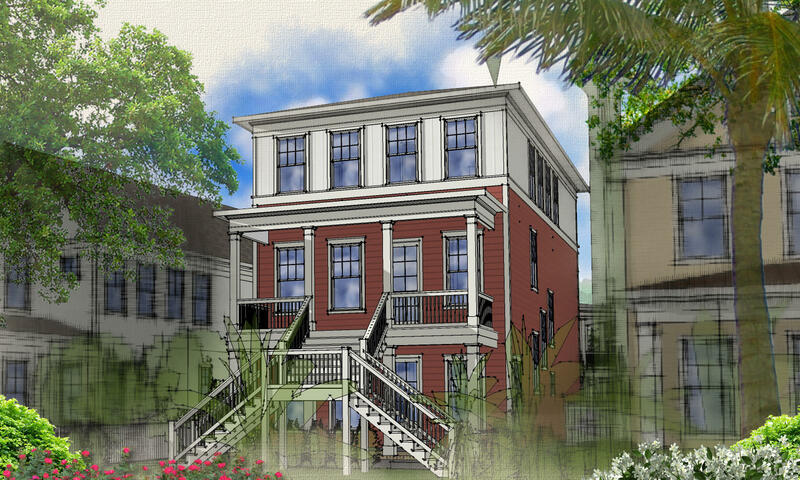 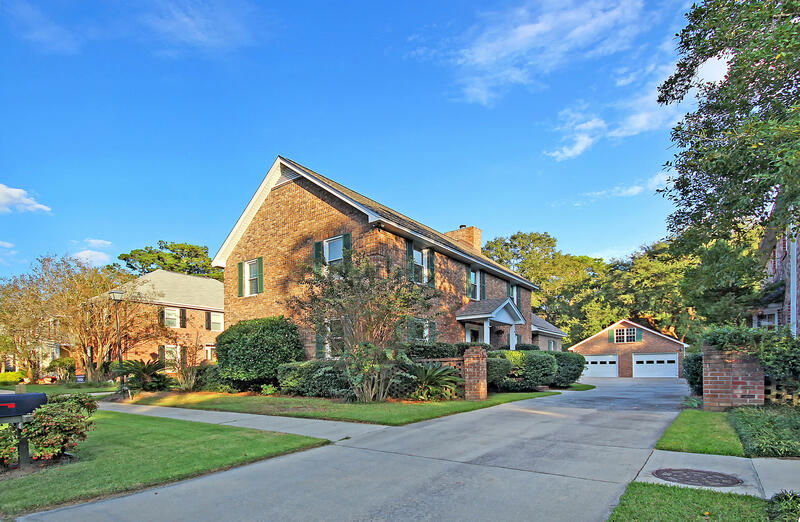 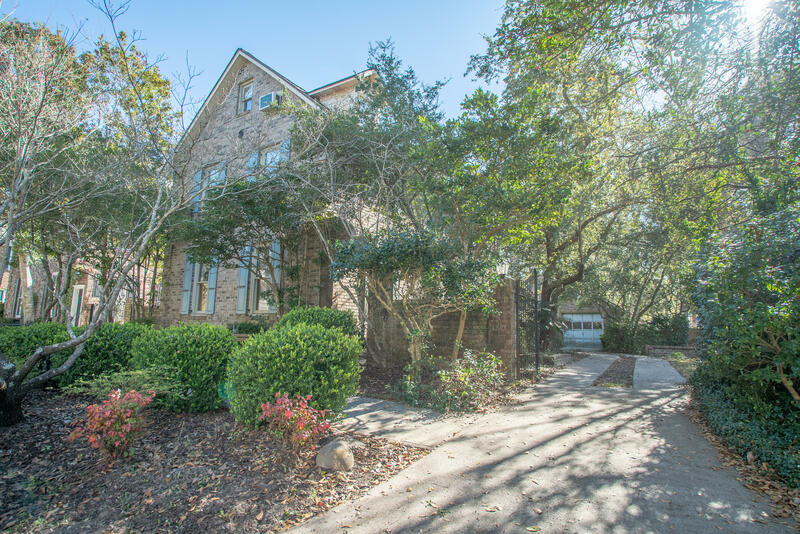 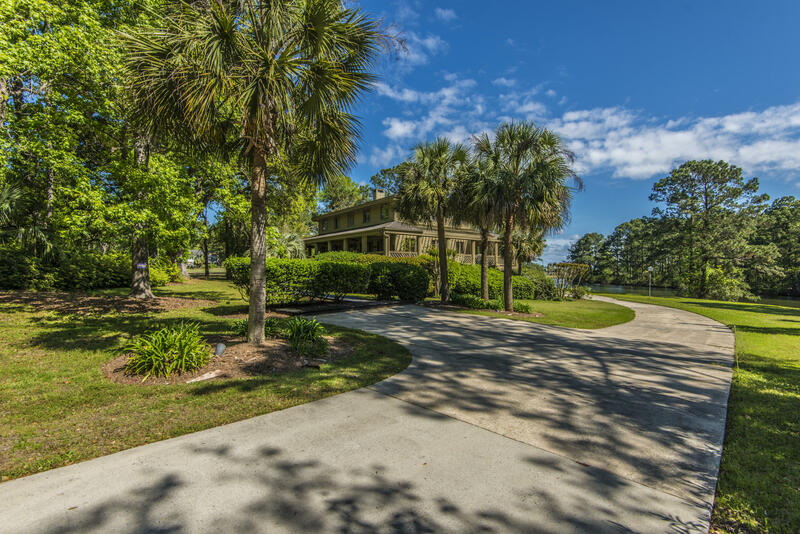 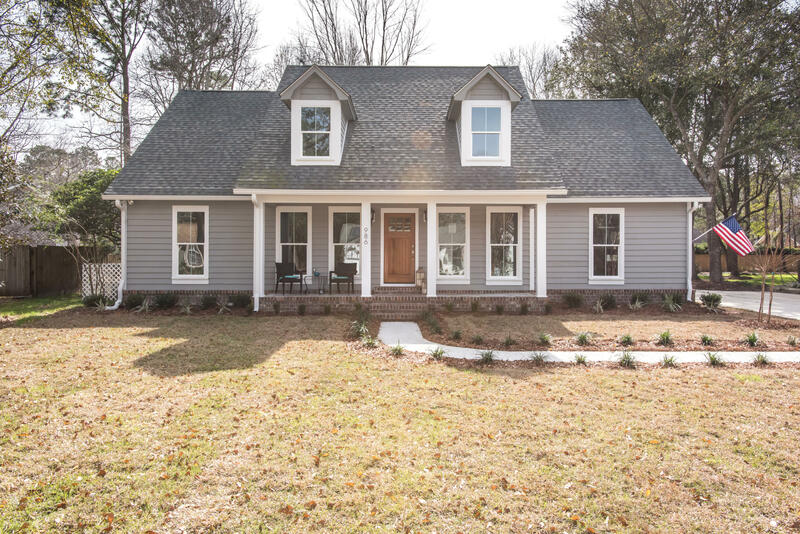 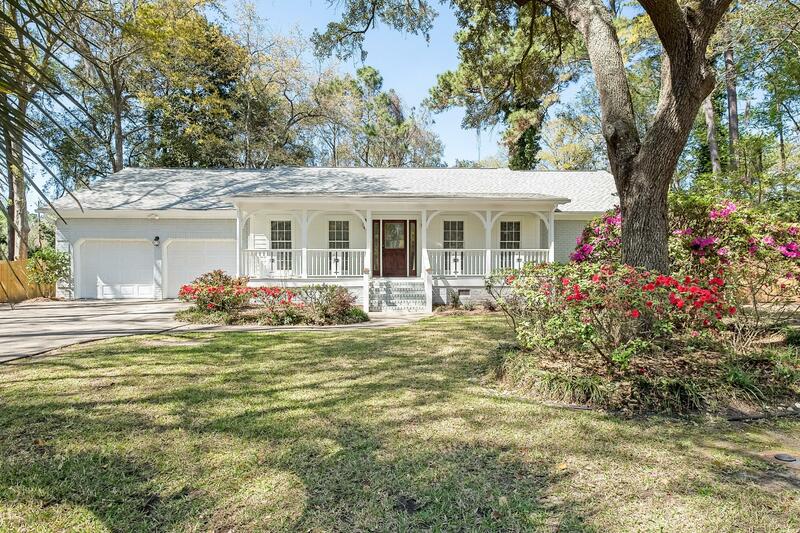 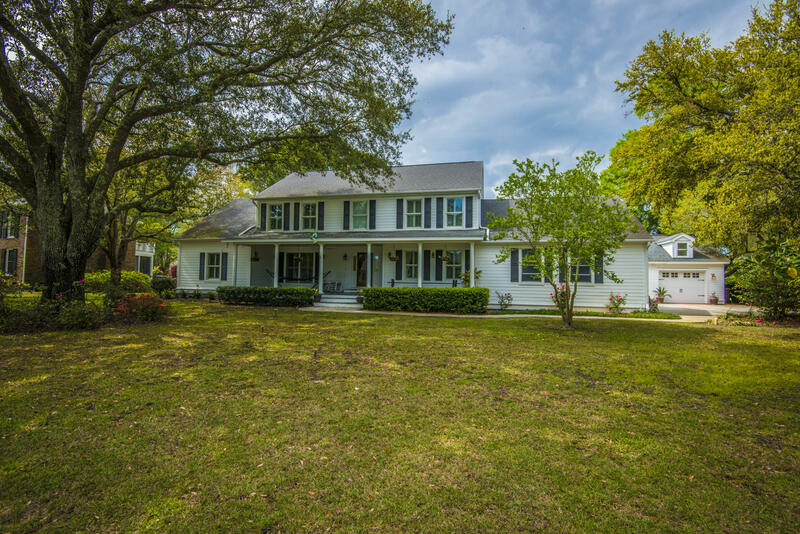 Mt Pleasant SC Real Estate Snee Farm homes offer a wonderful option if you prefer a older, more mature neighborhoods with a variety of house styles and a feeling mature green space.